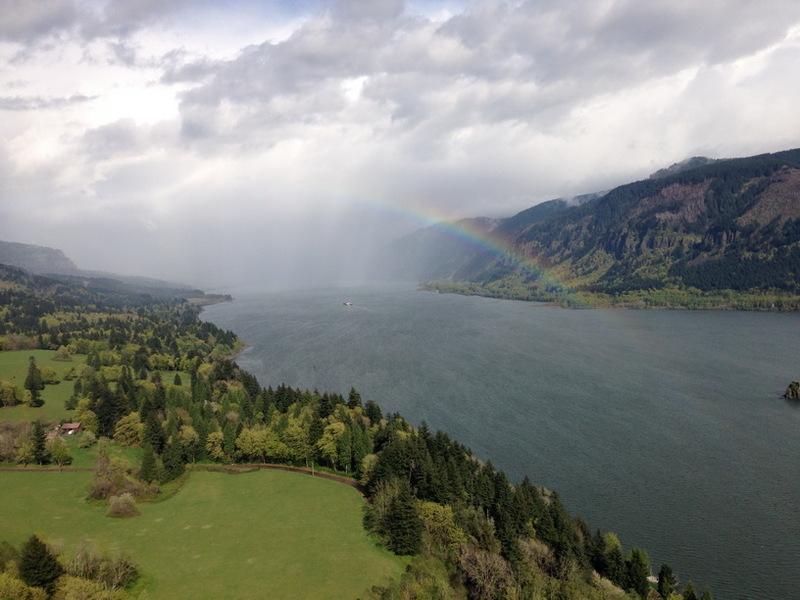 Conservation, fishing and faith communities call for U.S and Canadian government collaboration as an essential step towards modernizing the Columbia River Treaty to protect the environmental values of this important trans-boundary river. Fifty-one organizations and associations from the Northwest region of the United States and Canadian province of British Columbia sent a letter today to top policymakers on both sides of the border urging them to jointly develop and share critical information as an essential step to protecting and restoring the Columbia River and its watershed in advance of negotiations to modernize the 52-year old U.S.-Canada Columbia River Treaty. Signers of this letter include leaders from conservation, commercial and recreational fishing, and faith communities. They represent millions of people in both countries. The letter is addressed to Canada’s Minister of Foreign Affairs Stephane Dion; United States Secretary of State John Kerry; and British Columbia’s Premier Christy Clark. 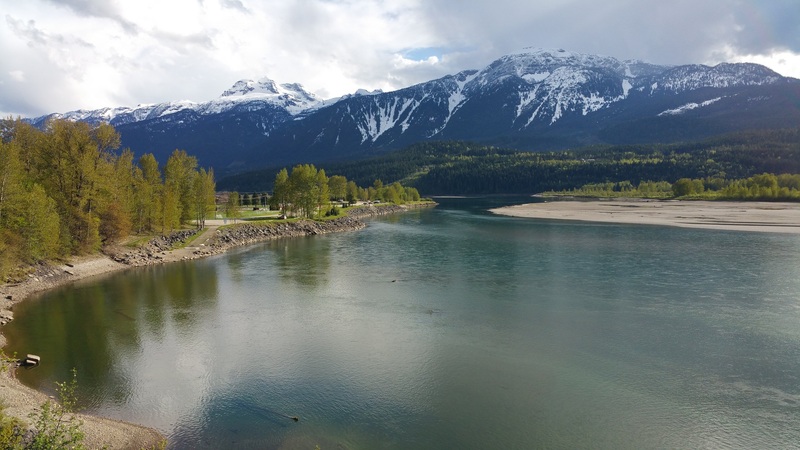 “Modernizing the Columbia River Treaty to meet the challenges of the 21st Century must focus on protecting and restoring the health of this important river and its watershed,” said Martin Carver of Nelson, British Columbia. Mr. Carver is among the non-governmental leaders in Canada working with those in the United States to broaden the Treaty’s current scope to include a new purpose that prioritizes the protection and restoration of the Columbia River. The scope of the original Treaty of 1964 was limited to just two purposes: coordinated power production and flood management. The impending negotiations provide an opportunity to elevate the ecological needs of the river and address the mounting impacts of climate change. 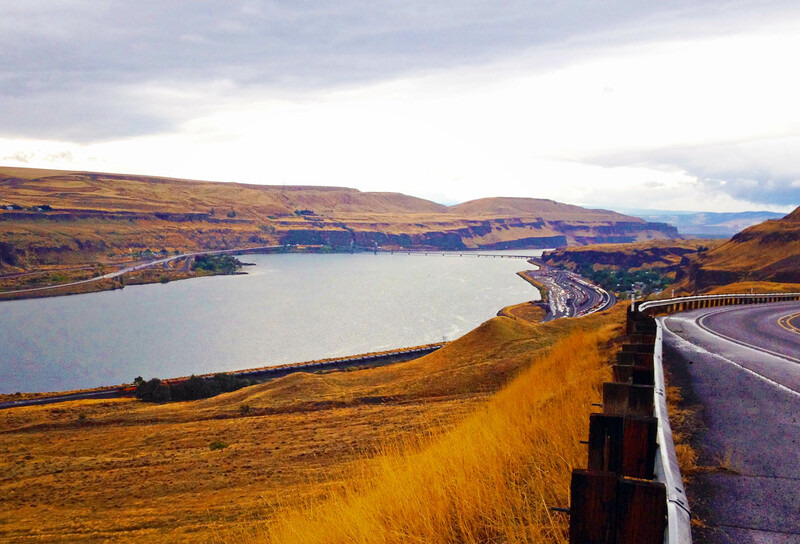 The 2,000 km long Columbia River originates in the Canadian province of British Columbia before flowing south into Washington State. 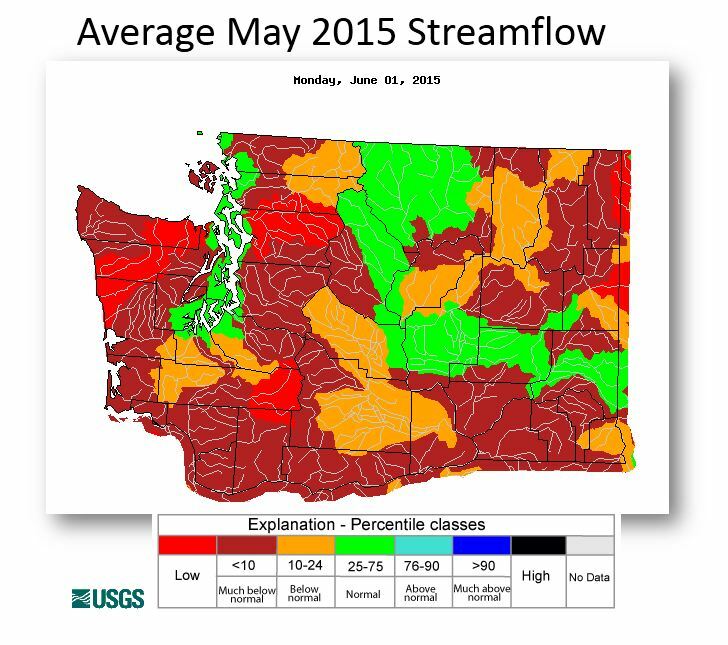 It has been heavily dammed primarily for power, water storage and flood management. 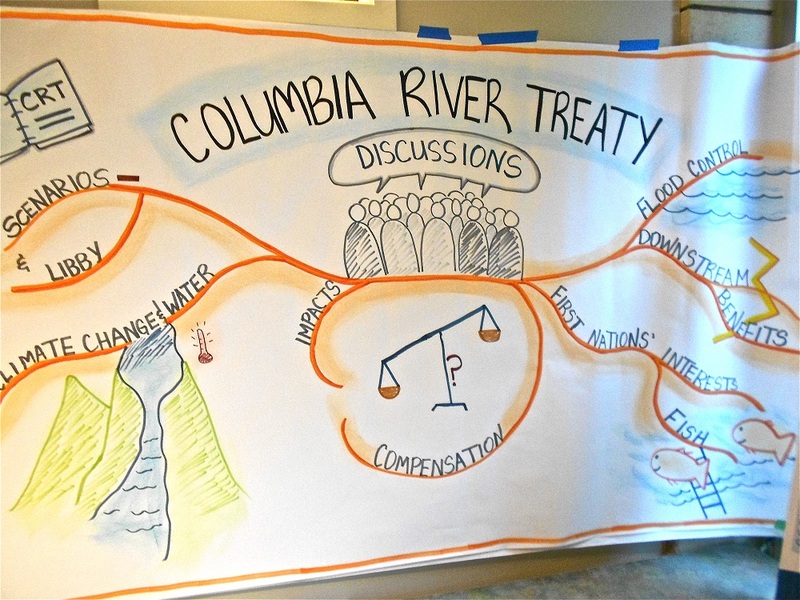 The Treaty was first established by the United States and Canada in 1964 to coordinate power production and flood management on the Columbia River. Important provisions of the Treaty are set to expire in 2024 and a window to update or modernize the Treaty opened in September 2014. Over the past 5 years in anticipation of 2024, both nations have begun preparing for negotiations.